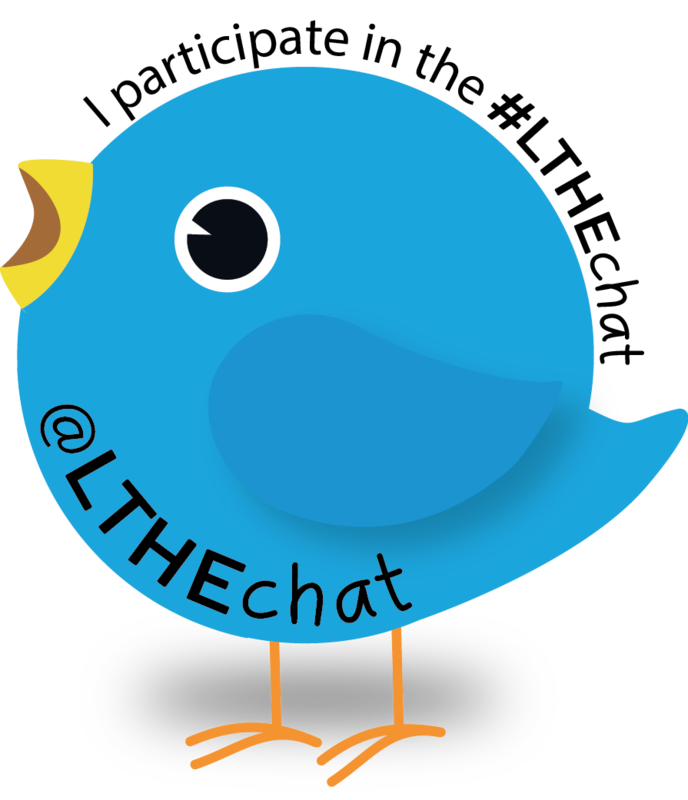 ← #LTHEchat thank you to all & Happy New Year! In the first of our partnering chats we’re joined by RAISE members around the globe for a chat led by two of the RAISE coordinating team: Tom Lowe and Amarpreet Kaur (‘Abs’) who will be tweeting from @RAISEnetwork. RAISE (Researching, Advancing & Inspiring Student Engagement) is a network of academics, practitioners, advisors and student representatives drawn from the Higher Education Sector who are working and/or interested in researching and promoting student engagement. The network now includes over 1500 members, drawn from across the globe although the majority are based in the UK where the network is based. 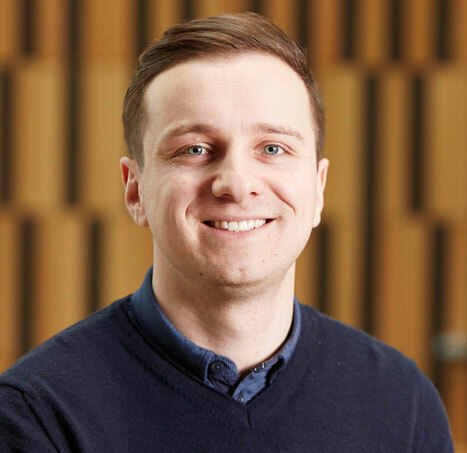 Tom Lowe is currently the project manager of the HEFCE catalyst funded REACT project, where he facilitates collaborative development between 15 UK HE institutions around Student Engagement with Educational Developments. Previously, Tom was Vice President, Education, at Winchester Student Union, sitting on The Steering Group for the Student Engagement Partnership (TSEP) and starting up the Winchester Student Fellows Scheme. Tom additionally sits on the Quality Assurance Agency Advisory Committee for Degree Awarding Powers and is the Acting Secretary for RAISE. 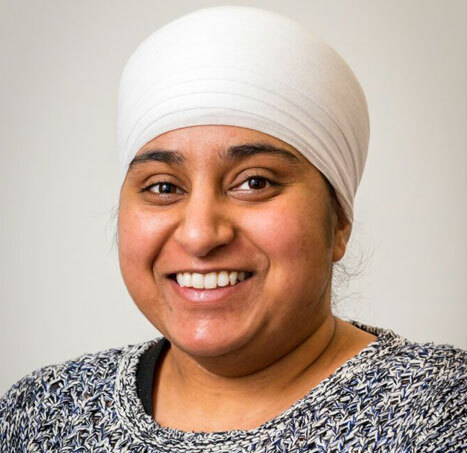 Amarpreet Kaur is currently an MPhil student at the University of Cambridge where she is studying the Sociology of Reproduction and is the graduate Welfare Officer for her college. She was a course representative throughout her BA (Hons) in Sociology at Manchester Metropolitan University, and is now a student representative within her department. During her undergraduate years, Amarpreet was also a Peer Mentor, a Student Panelist for Review Boards, a Student Ambassador and a Chair of the Time to Change Society. She was elected to RAISE network as a student committee member and then co-opted to the role of SIG Coordinator in 2015. In this chat we’ll be asking the community’s different perspectives of student engagement – perspectives which form the theme of the September 2017 RAISE conference. We know that student engagement has an increasingly important role in institutions, and in student expectations but what does it mean – to students, to academics, to institutions? It is always the same thing to everyone? We want to think about how student engagement happens and what makes it effective. Join us for a student-engagement-focused LTHEChat! RAISE holds an annual conference in September which is expanding in 2017 to span 3 days as a result of increasing demand and interest in student engagement. 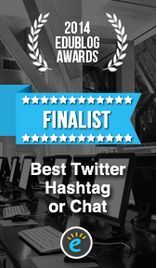 The Storify is available here: https://storify.com/LTHEchat/lthechat-72. This entry was posted in RAISEnetwork and tagged collaboration, partnership. Bookmark the permalink.